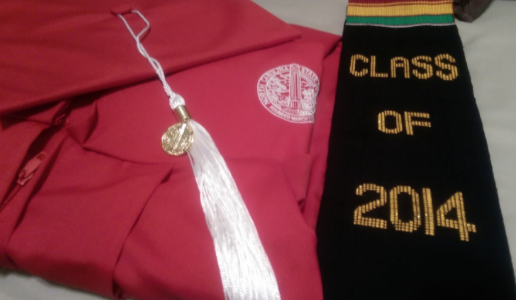 In less than a month I graduate from college. Exciting right? Well not entirely. Throughout my entire college career I’ve never been so lost in what this graduation means to me. I usually don’t get very excited for things, but I may be one of the least excited to graduate. I’m not upset about missing the college experience or wanting to live the college life forever, its just… well I’m not sure what I’m doing after graduation. This is rooted from not even being sure if I like my major. I’m usually pretty good at taking bad news, but I’m not sure if I’ll be okay if I don’t pass my Advanced Microprocessor Design class(ECE 463). This is the class you hear terrible stories about. This is that class that almost everyone is afraid to take, but have to. This is the only class thats standing in my way of a dual degree. I’ve never been so worried about a class in my life. I’ve been working towards two degrees and I can’t just give up and settle for one! I can’t just look past all of those late nights, impromptu team meetings, and probably some of the worst stress I’ve gone through. Time is running out and my circumstances don’t look too great, but I NEED TO PASS! There’s too many people looking out for me and keeping me in their prayers for me not to pass. What makes my thoughts race even more is a conversation I had with one of my friends the other day. She was telling me how she doesn’t feel like she’s learning how to be an engineer, but rather being taught how to do a job. I definitely see where shes coming from. Its an ongoing joke in the engineering department of “What’s the purpose learning the material, if they’re just gonna teach you the way they want us to do it there.” Of course we’re not serious when we say this, but at the same time we are. 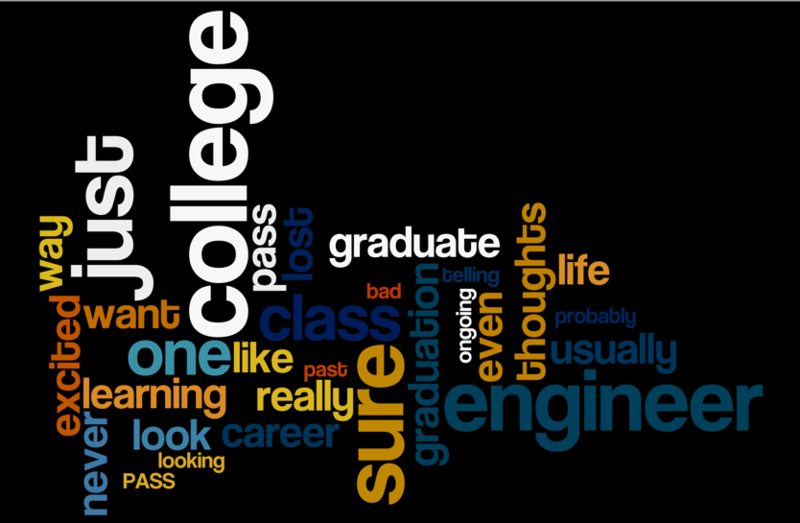 What have we really learned in college? I mean sure I can spit out some formulas, but I find myself kinda lost in direction. What do I really want to do as a career?  Thanks to @myHealthImpact for permitting me to share my thoughts.